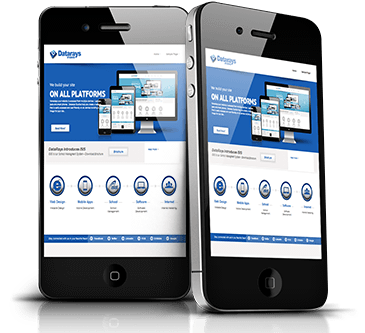 Nowadays your website is accessed from multiple devixes : Laptops, pads and smart phones. 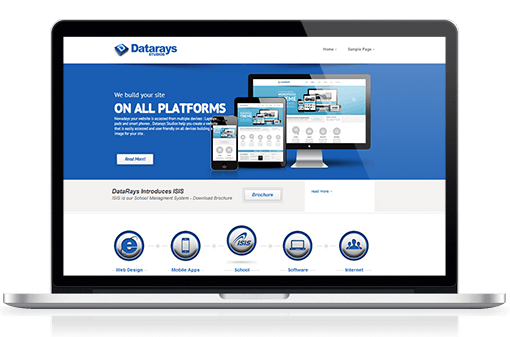 Datarays Studios help you create a website that is easily accessed and user friendly on all devices building a great image for your site. 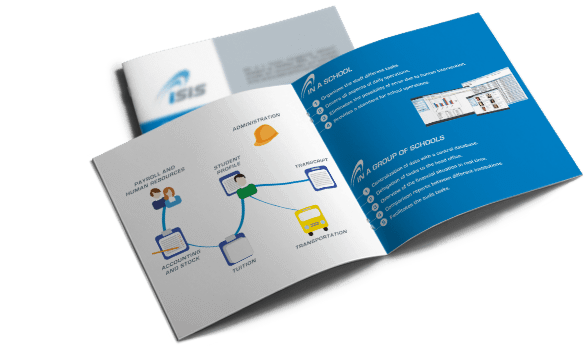 DARS school management, developed by DaraRays. 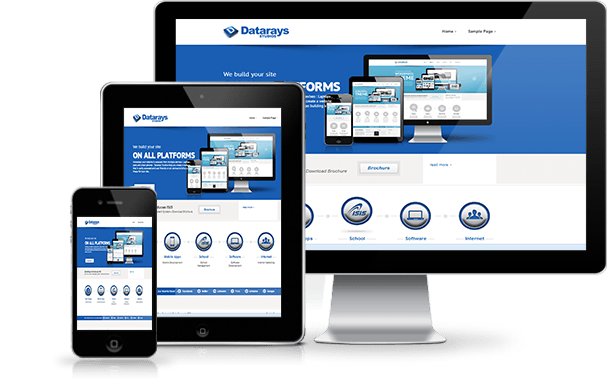 The program provides the computerization and automation of the various tasks performed by school staff.